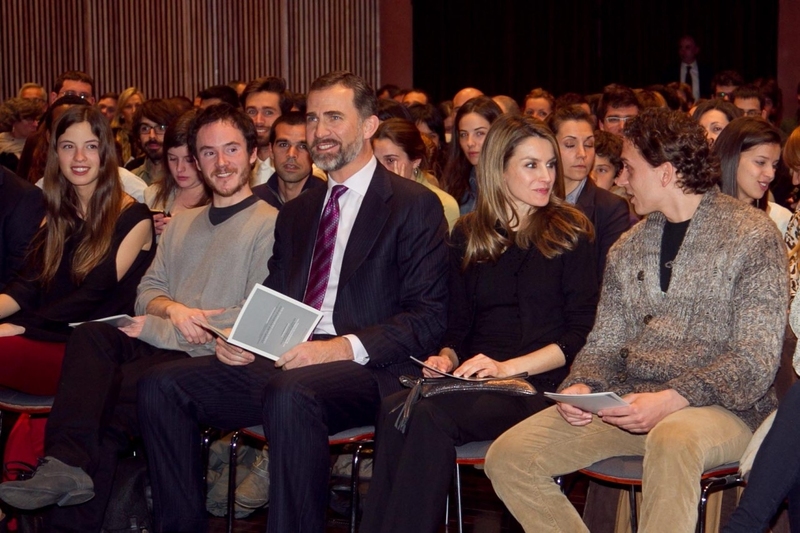 The Prince of Girona Foundation Awards will be given at the IMPULSA Forum, which will be chaired by TRH the Prince and Princess of Asturias and of Girona at the Girona Auditorium on 26 June. 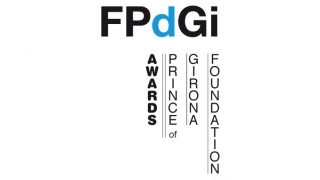 The Prince of Girona Foundation (FPdGi) today announced the winner of the 2013 Prince of Girona Foundation Arts and Literature Award, which acknowledges talented young artists involved in promising work that serve as an example and inspiration to other entrepreneurs. 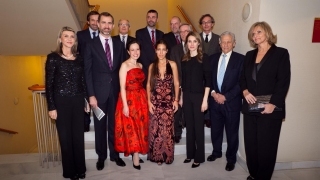 The jury, which is formed by members of the Advisory Council of the Prince of Girona Foundation Carmen Balcells and Jorge Wagensberg, the winner of the 2011 Award, Borja Bagunyà, and, as external experts, the cellist Lluís Claret, the dancer Ángel Corella López and the journalist Pepa Fernández, opted to award this year’s prize to Auxiliadora Toledano Redondo, a unique artist who is likely to go down in the history of opera for her musical and performing talent. Auxiliadora Toledano Redondo. Córdoba, 1978. 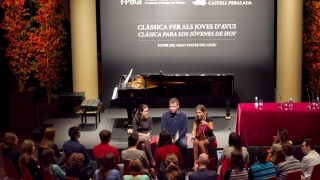 She began her singing and piano studies in Córdoba and completed them with a Special Distinction at the Conservatory of Salamanca. 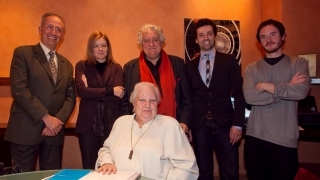 She took postgraduate courses at the Escola Superior de Música de Catalunya (ESMUC) and courses in performance and lied with Teresa Berganza, R. Giménez, W. Rieger and Enedina Lloris. 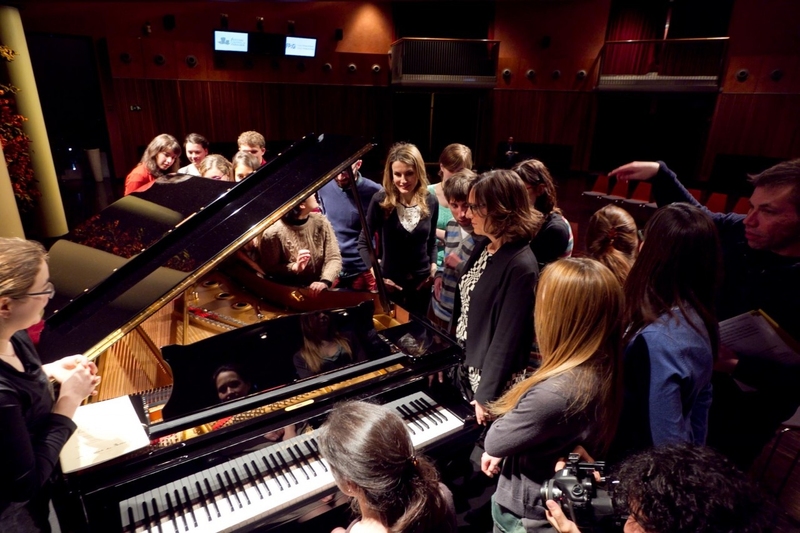 She has worked oratorio repertoire with G. Türk in Basel, taken part at the Accademia Rossinianain Pesaro with Alberto Zedda and at the Accademia Nazionale di Santa Cecilia in Rome with Renata Scotto. 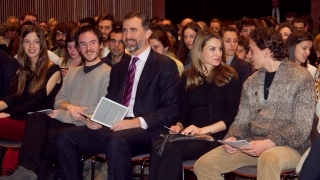 She complemented her training with courses in performance and lied with Nancy Argenta, Manuel Cid, Assumpta Mateu, Francisco Poyato, Mitsuko Shirai, Robert Expert, Jorge Robaina and Miguel Zanetti, among others. 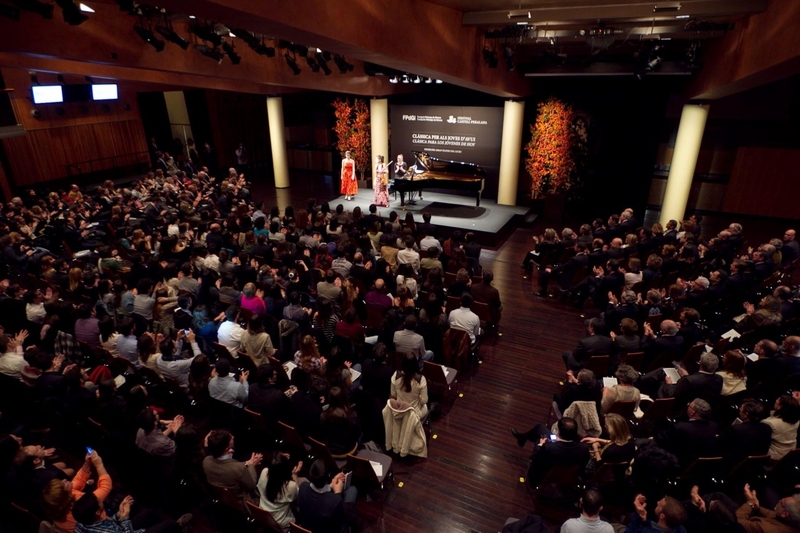 She has given recitals of lieder, opera and zarzuela in different places in Spain and Europe. 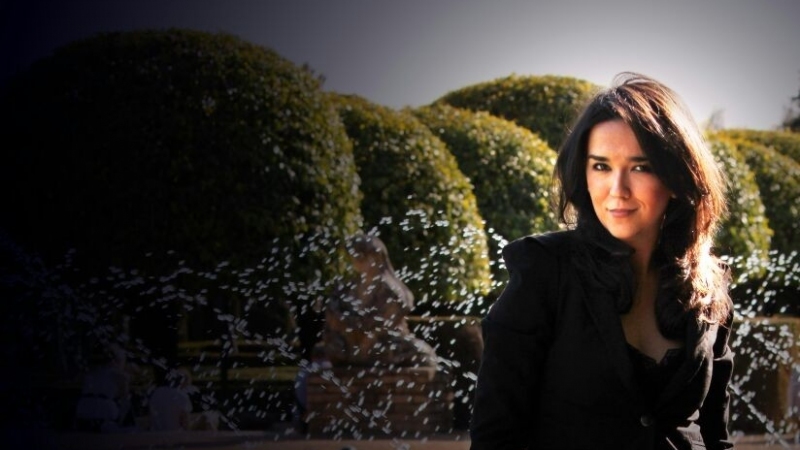 She has received awards in numerous competitions, including the Associazione Agimus of Catania (Italy) Special Distinction and the 45th International Singing Contest Francesc Viñas in Barcelona (January 2008). 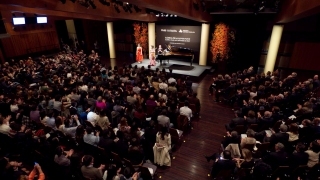 She debuted in 2008 with Doña Francisquita at the Palau de la Música Catalana in Barcelona. 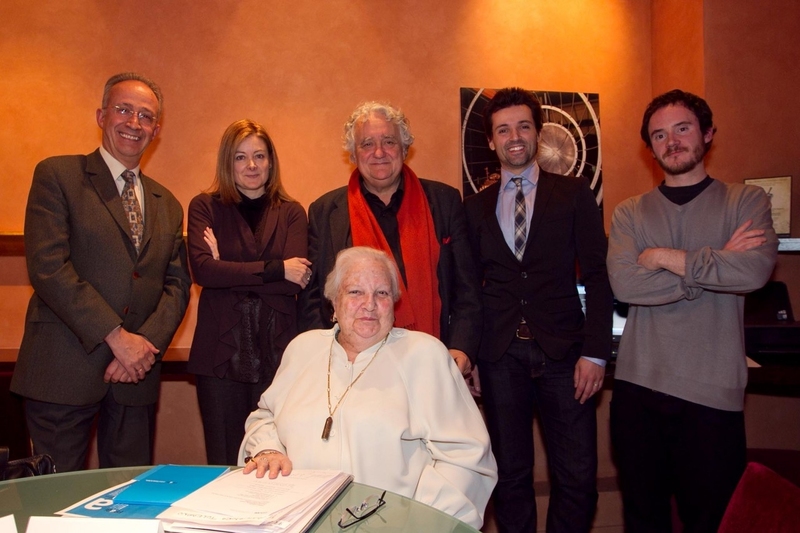 She took part in L’Ape Musicale by Lorenzo da Ponte (in the Foyer of the Gran Teatre del Liceu in Barcelona), in Il Viaggio a Reims by Rossini (at the Teatro Arriaga Antzokia in Bilbao) and at the Palacio de Festivales de Cantabria (Santander) with Alberto Zedda and Emilio Sagi, in Le pescatrici by Haydn (in Vienna), and in Demofoonte by Jommelli” (at the Ravenna Festival and at the Opera Garnier in Paris) with Riccardo Muti, among others. 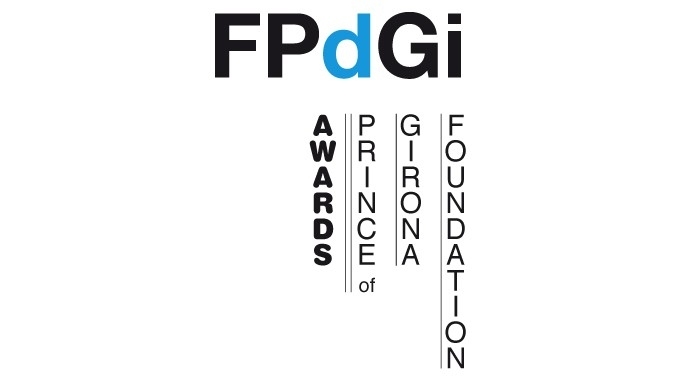 The Prince of Girona Foundation Awards come with 10,000 euros and a reproduction of a work by sculptor Juan Muñoz and will be presented at the IMPULSA Forum, which will be chaired by TRH the Prince and Princess of Asturias and of Girona and take place on 26 and 27 June. 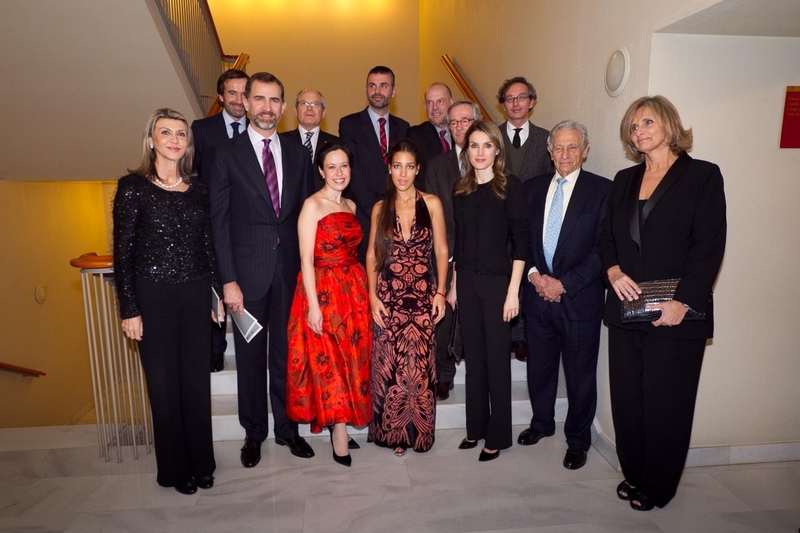 TRH the Prince and Princess of Asturias and of Girona attended the concert “Classical music for today’s young people”, given by the pianist Alba Ventura and the violinist Leticia Moreno, both previous Prince of Girona Foundation Award winners. 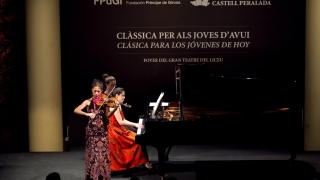 The concert was held in the Foyer of the Gran Teatre del Liceu and attended by over 300 young people. 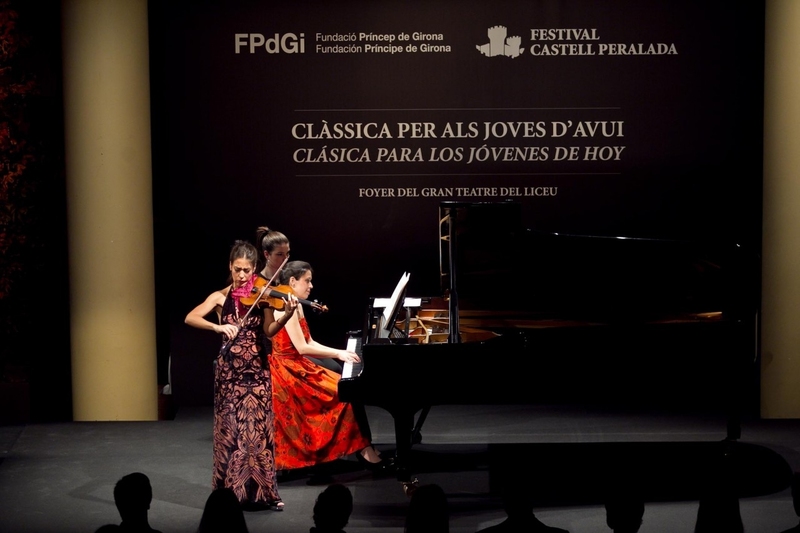 The event, which was jointly organised by the Prince of Girona Foundation and the Castell de Peralada Festival, stemmed from a desire to introduce 16-35 year olds to classical music. 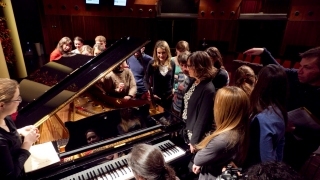 Both institutions share the philosophy of helping to pave the way for the professionalisation of young artists and giving them the chance to discover the universal and inspiring idiom of classical music. This year the awards have seen record participation, with over double the applications received last year. 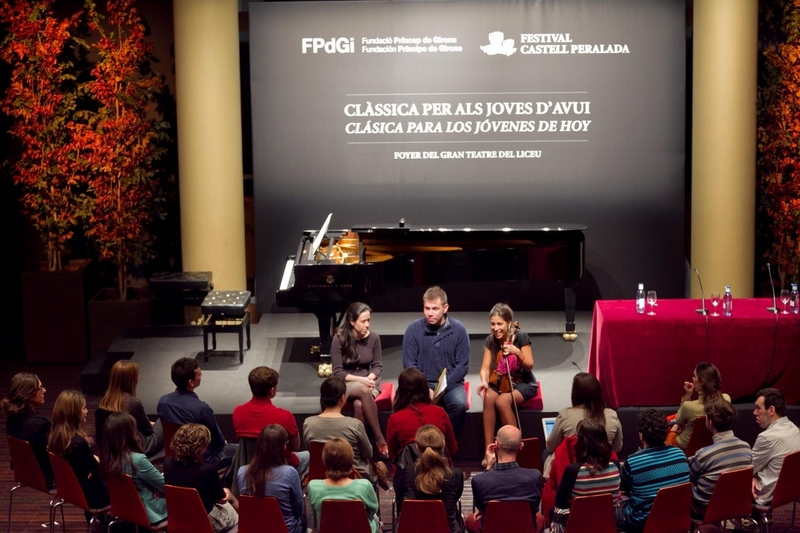 A total of 216 young people entered for the Prince of Girona Foundation Awards this year, and of these 27 were candidates for the Prince of Girona Foundation Arts and Literature Award.